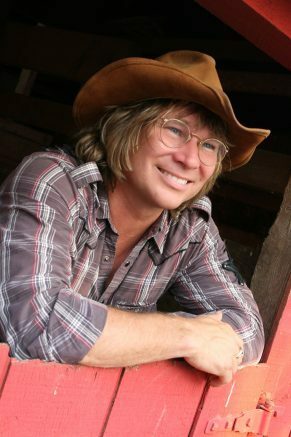 Ted Vigil is honored to bring the great compositions and hits of John Denver to audiences across America. The Historic Riviera Theatre in North Tonawanda has announced additional concerts to their 2019 Friday Nite Tribute Series Lineup, sponsored by Kenmore Mercy Hospital. 21 Gun Salute is undoubtedly one of the premiere AC/DC reviews ever assembled. The band pays true homage to AC/DC’s high-voltage rock n roll. From the Bon Scott early years to the band’s evolution throughout their 30-year tenure with Brian Johnson, every detail has been painstakingly reproduced. For more information, please contact info@rivieratheatre.org, call 692-2413 or visit www.RivieraTheatre.org. Be the first to comment on "Riviera Theatre announces new 2019 Friday Night Tribute Series Concerts"